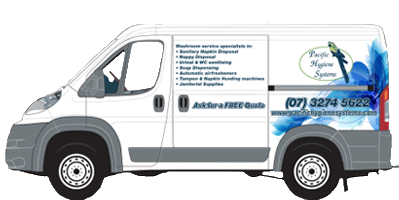 When it comes to the supply of quality janitorial products and washroom sanitary services in the Brisbane area, there is only one logical choice if you are looking for the best value for your money. 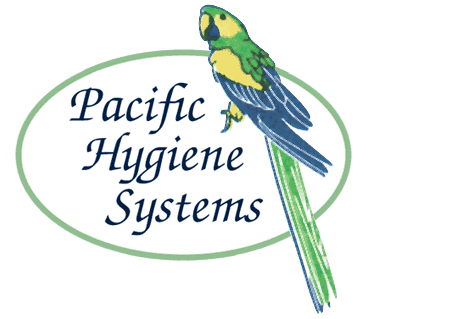 Here at Pacific Hygiene Systems, we are the experts in all aspects of washroom health and hygiene. 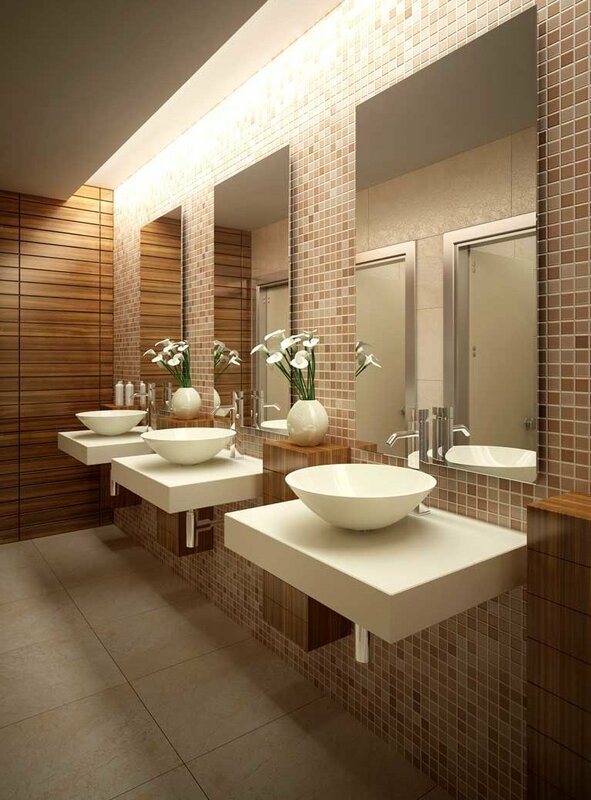 Our team provides helpful and friendly services that will ensure that your washrooms are kept supplied with everything that they need. From sanitary bins to urinal services, our washroom hygiene experts can take care of it all at highly competitive prices. We also supply a range of hand dryers from world-renowned brand names and offer a free survey service to assist you in assessing your businesses washroom needs. Our range of automatic air fresheners, toilet seat wipes and flushing additives are guaranteed to ensure your washroom is always clean and fresh smelling for you, your employees and your customers.